The more we explore the world of drones, the more we feel the tiny drones might be useless, too small, too fragile. 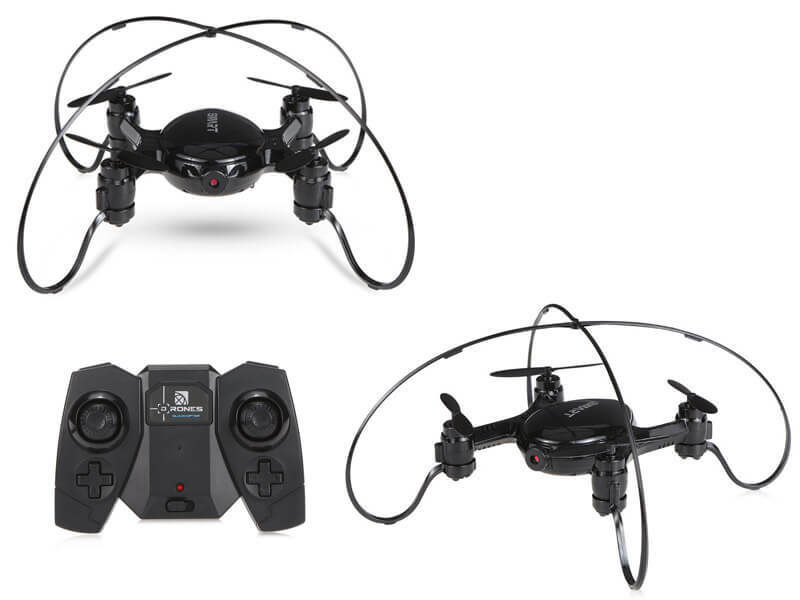 Instead, many of you don’t have the chance to try what a mini-drone means, that is exactly why we will describe it in this article the Linxtech FY603 quadcopter. The unique design, supporting Wifi FPV control and with a 0.3MP camera makes this quadcopter special. Linxtech FY603 has a 0.3MP camera that will take photos and record videos anytime, 2.4GHz mode, wifi app control as a controller. It supports 50 meters remote distance. It has incorporated a 380mAh battery, which can support 5 – 6 minutes flying, and need 50 minutes to recharge. It has wifi transmission system for easy and nice FPV flight, it also has 6-axis flight control system for better stable flight, besides, it supports Height Hold mode thanks to advanced barometer to let it fly at the stable height. 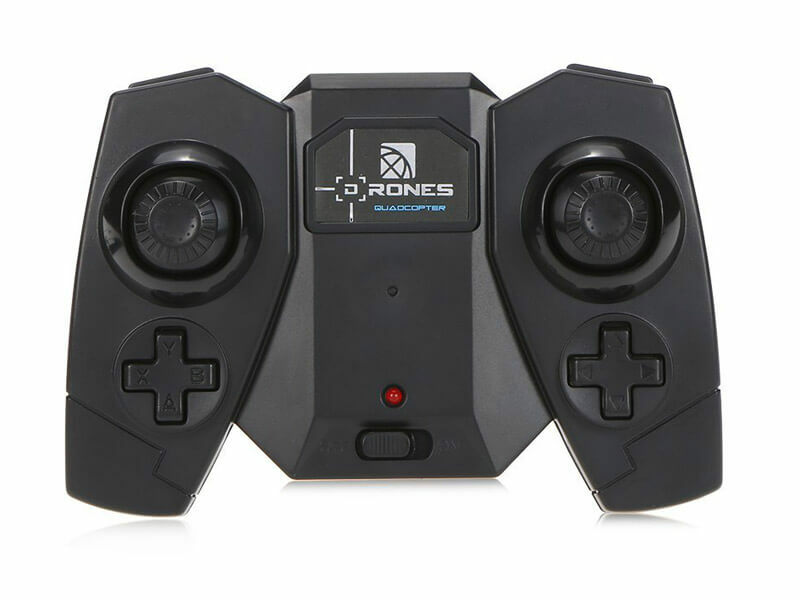 Of course, it can support headless mode, one-key to take off or land, as you can see, it has specially designed guarding ring for 360-degree anti-crash. We need to be careful when using it, it is avoided in places where it can collapse quickly, it isn’t resistant to accidents, so the inattention can cost us. It is also recommended to read the instruction manual for those who have not used such products. 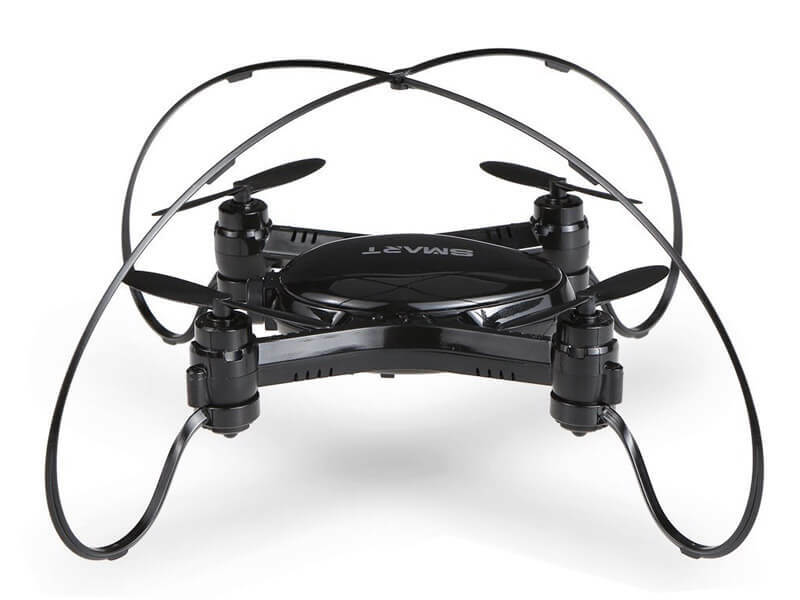 Linxtech FY603 is a compact but powerful RC quadcopter which can meet your basic needs, it will be the best partner for exercising your flight experience. The price is very affordable, so it’s worth a chance!